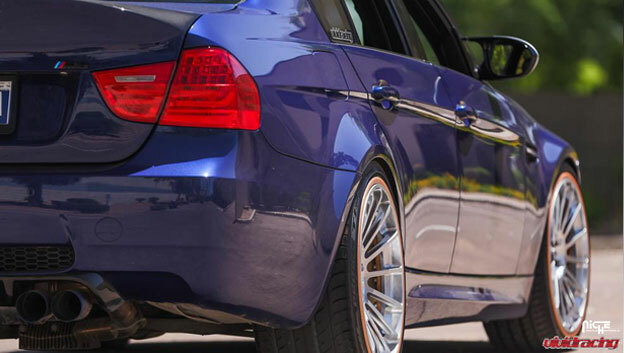 Check out the supercharged M3 E90 from Vivid Racing featuring Niche Geneva's in our new 3-piece "Monolook" profiling. 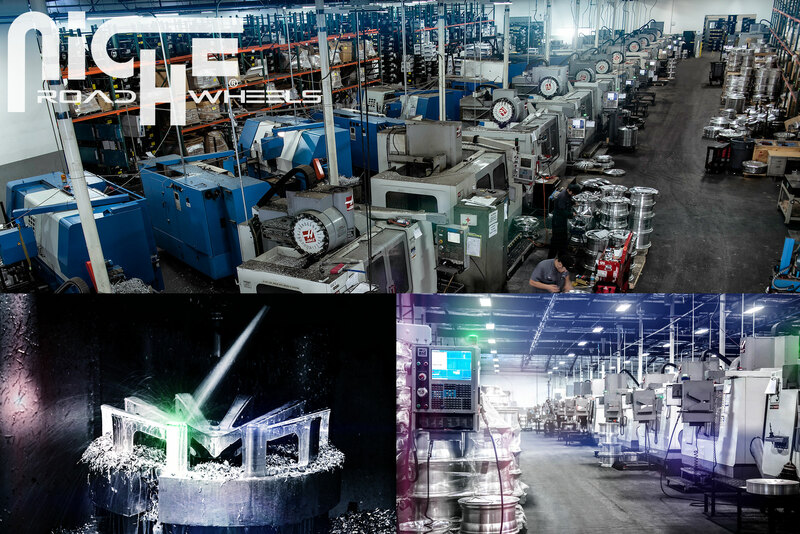 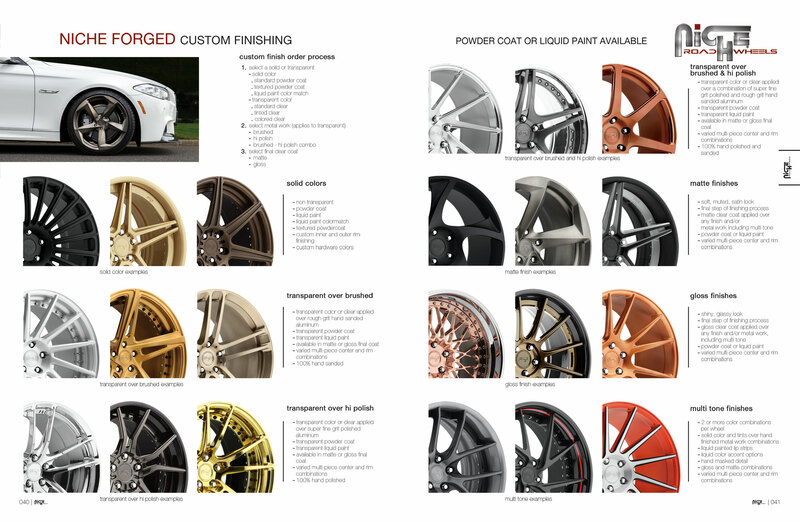 Our in house powder coating facility allows for greater creativity, knowledge, quality control. 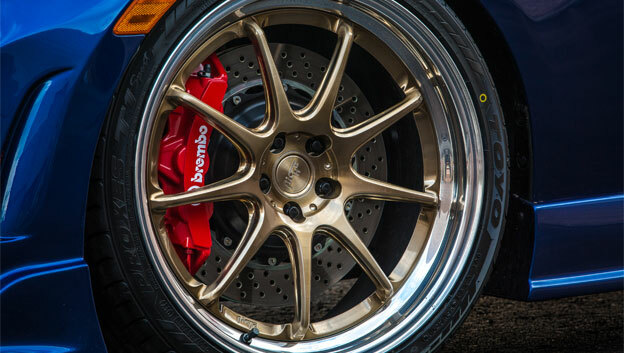 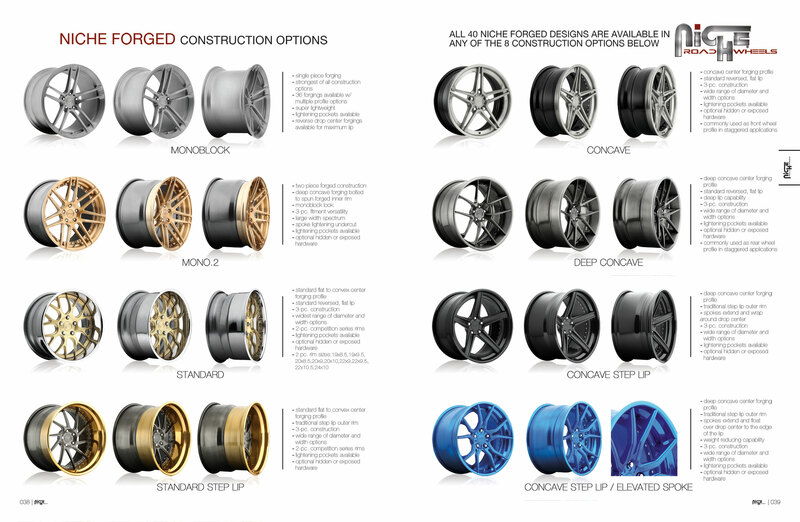 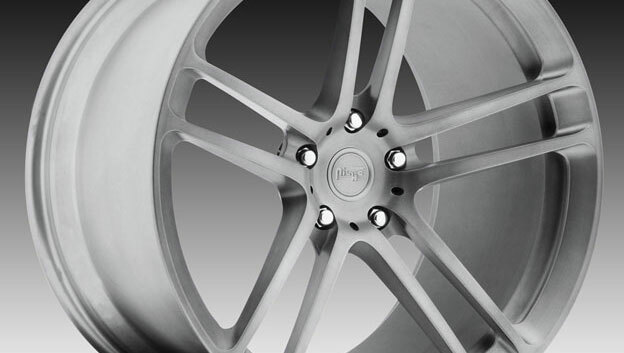 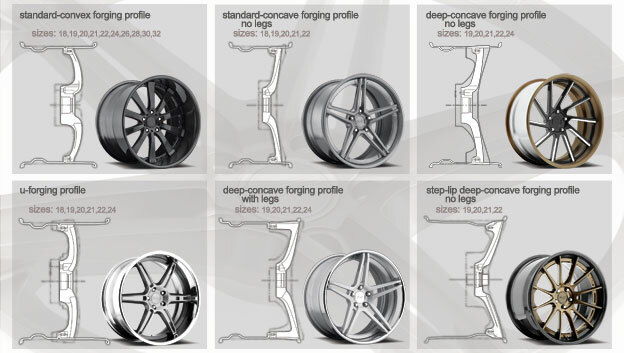 Niche Road Wheels introduces custom forged centers to the Track Series for added customization. 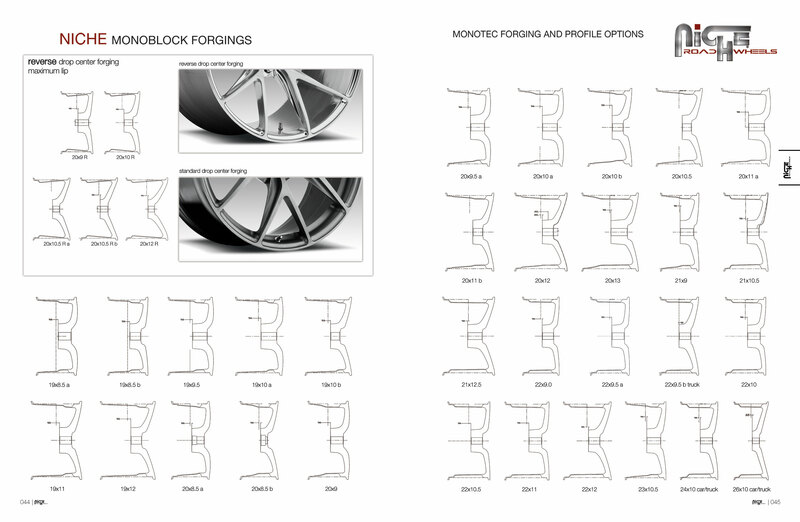 Any of our Niche 3-piece styles are available in any forging profile and construction.